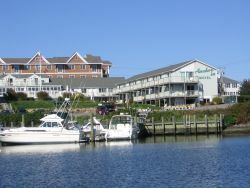 Would you like Hyannis lodging with the "walk-to-everything" convenience of an in-town hotel? Maybe you'd prefer the serenity of a seaside inn? 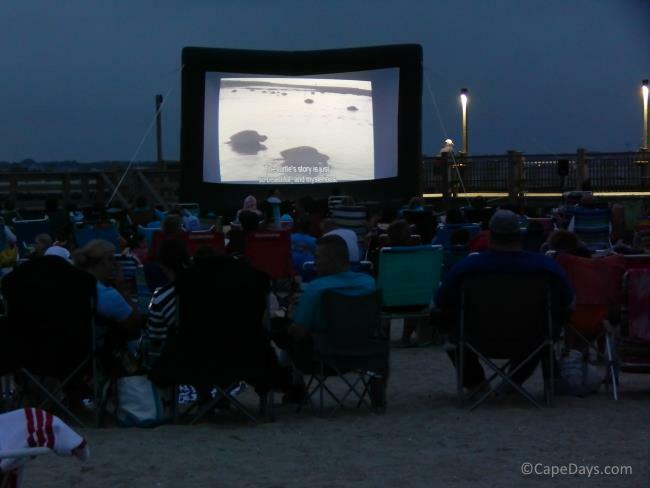 Or are you just looking for a clean, comfortable place to lay your head after a busy day exploring Cape Cod? 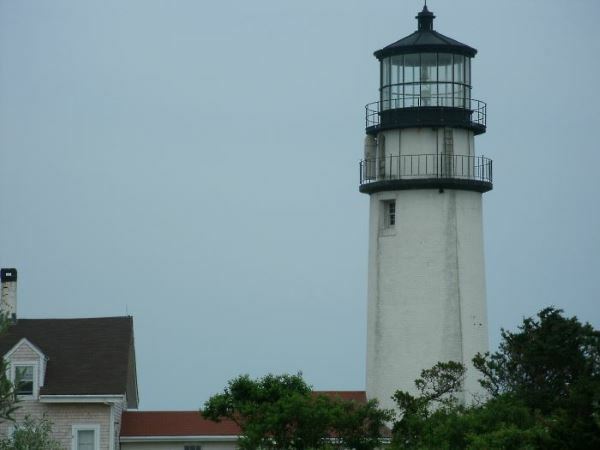 Whatever your pleasure, you'll find an excellent selection of hotels, motels, inns and B&Bs in Hyannis, MA. It might surprise you to learn that there are only a few waterfront hotels in Hyannis - the kind where you can step out of your room and onto the beach. That's because much of the waterfront is either public property (parks, public beaches, etc.) or owned by private homeowners or businesses. Anchor In Hotel - set up on a hill overlooking Hyannis Harbor, Anchor In is in a perfect setting for relaxing by the pool or on the balcony, watching the private yachts and island ferries coming into and out of the harbor. Anchor Inn is open year round, and it's within walking distance of the Steamship Authority ferry pier. The Yachtsman - this is condominium-style lodging overlooking Lewis Bay, and just steps away from Kalmus Beach, Veterans Beach, the Kennedy Memorial and the Hyannis Yacht Club. Condos rent by the week. Open year round. 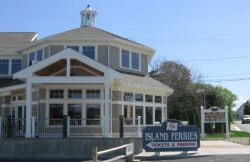 Are you planning to take the ferry from Hyannis to Nantucket or Martha’s Vineyard? Then you might find it handy to stay somewhere within walking distance of the HyLine and Steamship Authority ferry piers. 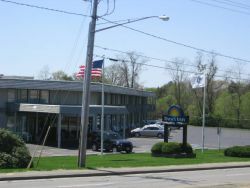 Travel Inn Hyannis - a very reasonably priced place to stay, just one block off Main Street. Open from mid-February to late November. Americas Best Value Inn & Suites Hyannis - this is one to consider for basic, budget Hyannis lodging. Open from mid-April to the end of October. SeaCoast Inn - The SeaCoast Inn is one of my top recommentations for a spotlessly clean, friendly, and affordable place to stay in Hyannis. Its owners are top-notch hosts, and the location is perfect, only about a 5 minute walk to the ferry piers, the Transportation Center, and Main Street. Open May through October. You won't find any lodging on site at the Hyannis Airport. Courtyard Cape Cod Hyannis - located just steps away from the Christmas Tree Shops (one of my favorite shopping spots on the Cape! ), the Courtyard's indoor pool is handy for non-beach days. Open year round. Hilton DoubleTree - Hyannis - this is a relatively new hotel, opened at the end of July 2012. 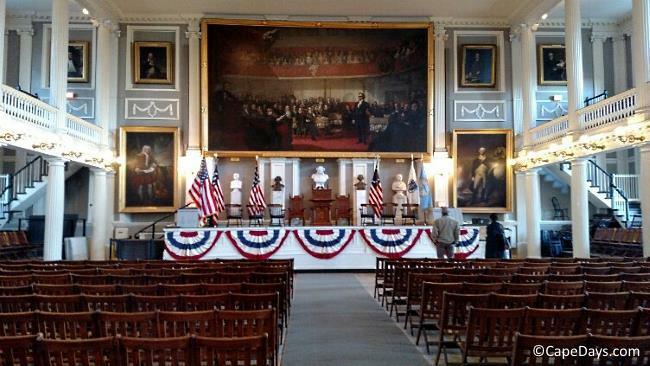 I had a chance to take a tour recently, and I was blown away! Upscale decor, super-cushey beds, top-of-the-line toiletries, indoor and outdoor pools, beautifully landscaped outdoor seating areas (one with a firepit), 3 restaurants, and to top it all off - a fantastically friendly staff. Open year round.